5 ESTRELLAS "At the Hotel CostAustralis, service is our calling. We are committed to providing the very best, and a satisfied guest is our greatest reward. The hot..."
At the Hotel CostAustralis, service is our calling. We are committed to providing the very best, and a satisfied guest is our greatest reward. The hotels facilities have been designed, and its staff trained, to make your stay here not only pleasant, but we dare to hope perfect. And because serving is our philosophy, we passionately believe that this is possible. 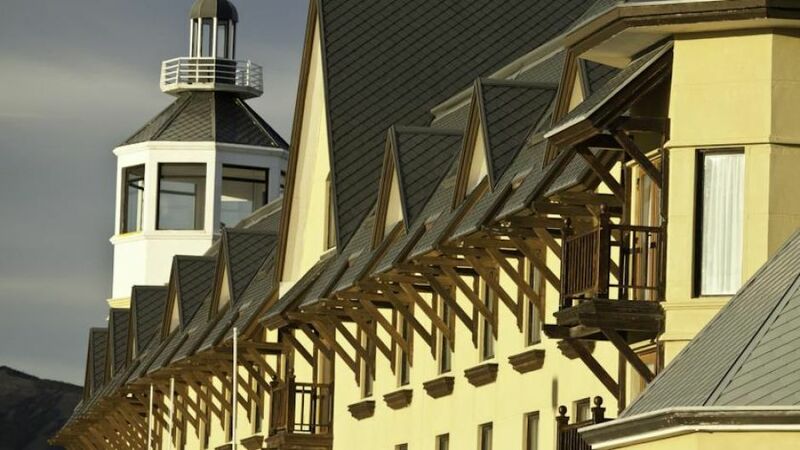 We are confident that our staffs caring attention to your comfort, the delicious gourmet cuisine based on the regions rich natural resources, our selection of the finest Chilean wines, and the luxurious appointments of a hotel hidden away at the end of the world. Will provide you not only a visit worthy of the amazing postcards you will doubtless send, but an unforgettable experience of the spirit that you could find nowhere but in this journey to the end of the world. 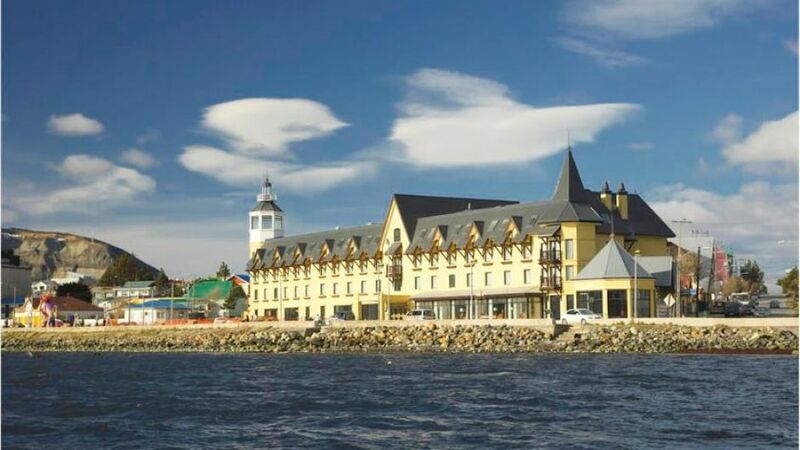 Located in the attractive locality of Puerto Natales (Chile), on the edge of the astonishing last Esperanza fjord, the CostAustralis hotel stands out as a living example of the spontaneity of the Magellan architecture. Suites: 2 (with balcony and view of the sea). 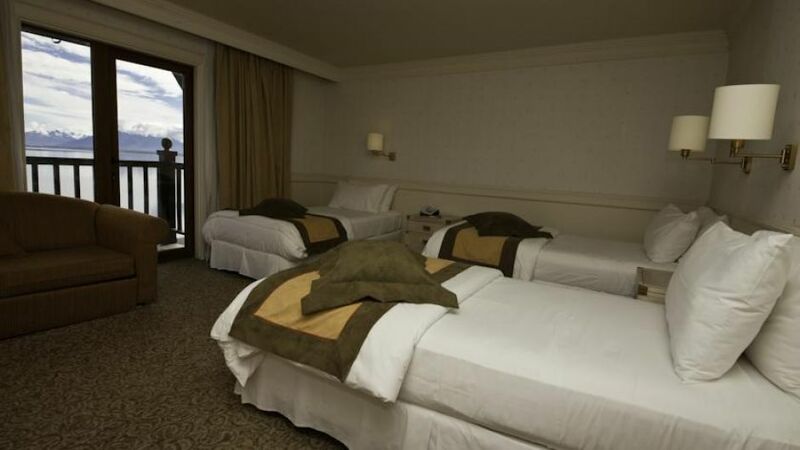 Triple rooms: (view of the sea). 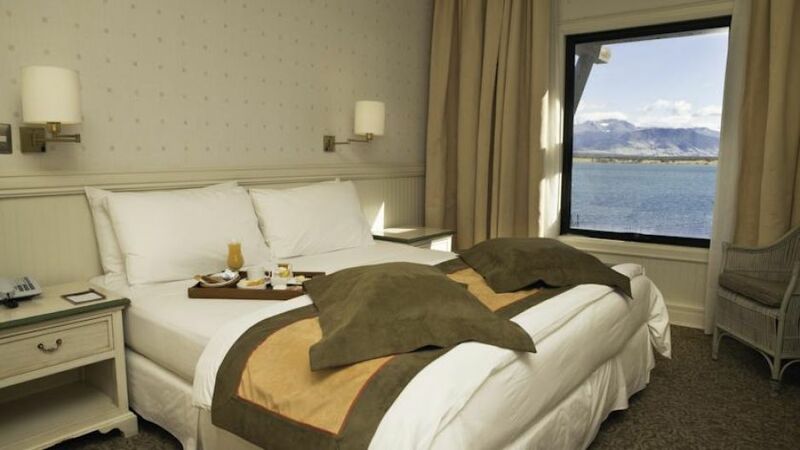 Hotel CostAustralis efficient modern technology is designed to international standards. State-of-the-art telephone service and broadband internet access will allow you to keep in touch with the rest of the world if you so desire. Photocopying, ingoing and outgoing fax service and printing of files are also provided. 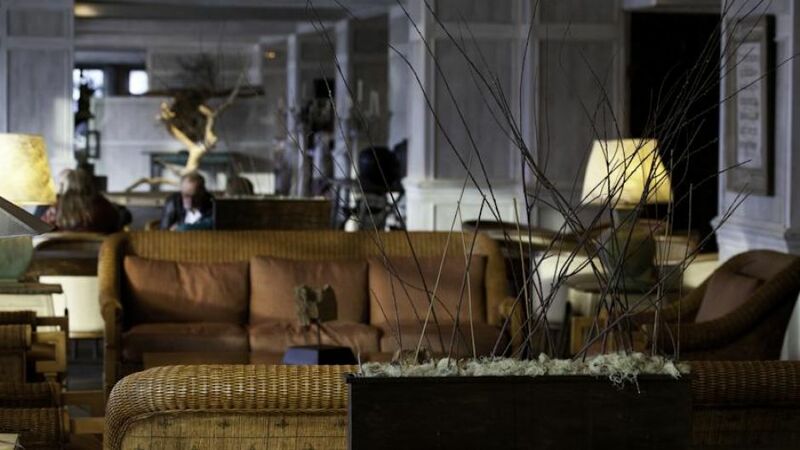 Hotel CostAustralis has staff especially trained to help you plan and organize any aspect of your trip to confirm airline reservations, arrange excursions or automobile rentals, and to satisfy any other need or concern that may arise, so that your stay will be as pleasurable and profitable as possible. 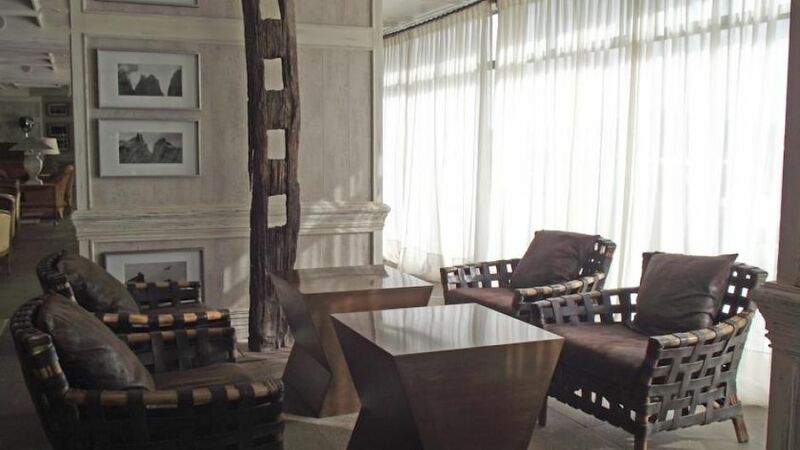 Finally, Hotel CostAustralis offers the peace of mind that goes with solid engineering. Its modern fire safety systems provide the security and protection that you need and deserve. 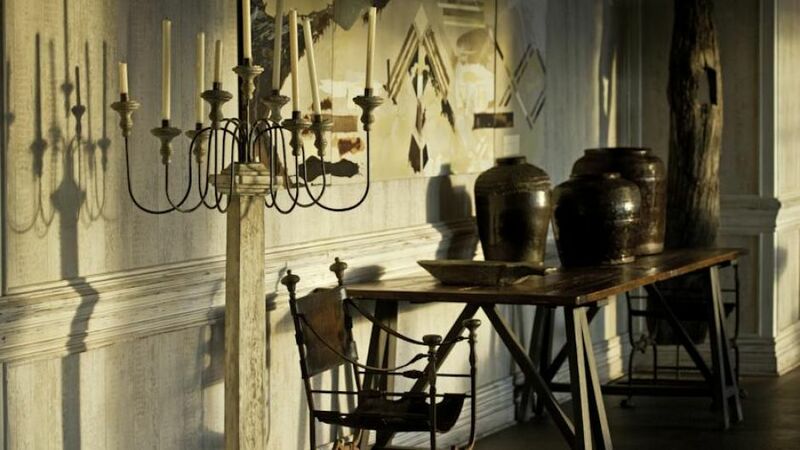 The atmosphere of our rooms has been created to put our guests even more at ease than they would be at home. We work daily to surpass our guests expectations and provide a memorable experience. 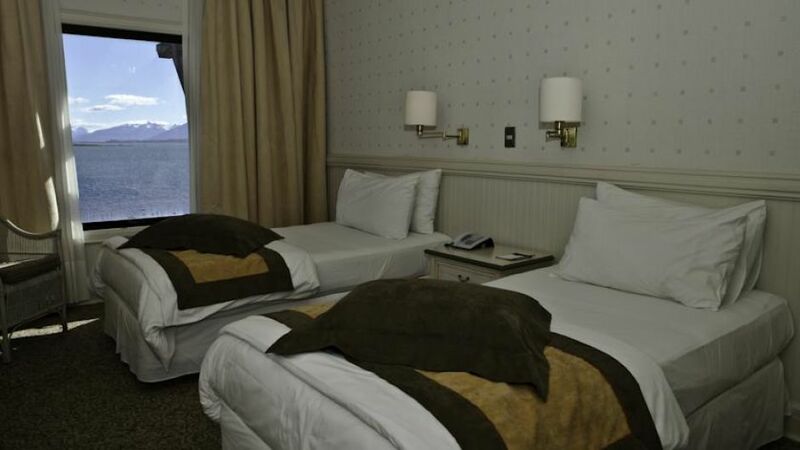 the hotels 74 rooms have been designed to provide complete comfort and rest. They are decorated in sober but elegant fashion, employing the regions most beautiful woods.